The mind never lies… In a near-future Tokyo, detective Kaname Date is on the case of a mysterious serial killer. Date must investigate crime scenes as well as dreams on the hunt for clues. From the mind of Kotaro Uchikoshi (Zero Escape series director), with character design by the Yusuke Kozaki (No More Heroes, Fire Emblem series), a thrilling neonoir detective adventure is about to unfold. 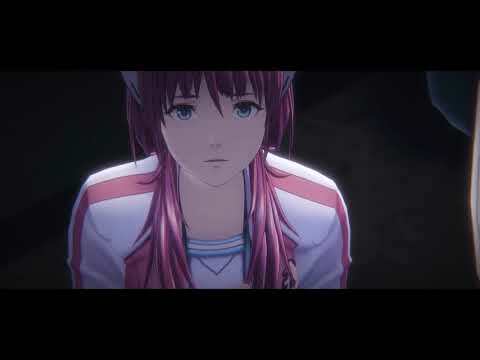 The upcoming AI: The Somnium Files PC, PS4 and Switch release date is July 25, 2019 in the US and the UK. Notify me when AI: The Somnium Files is available.